Our first programme in the Pathfinder series. 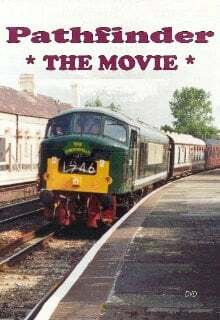 With the passage of time, much of the diesel traction seen in the programme is now long gone. Approx 20% steam / 80% diesel & electric.